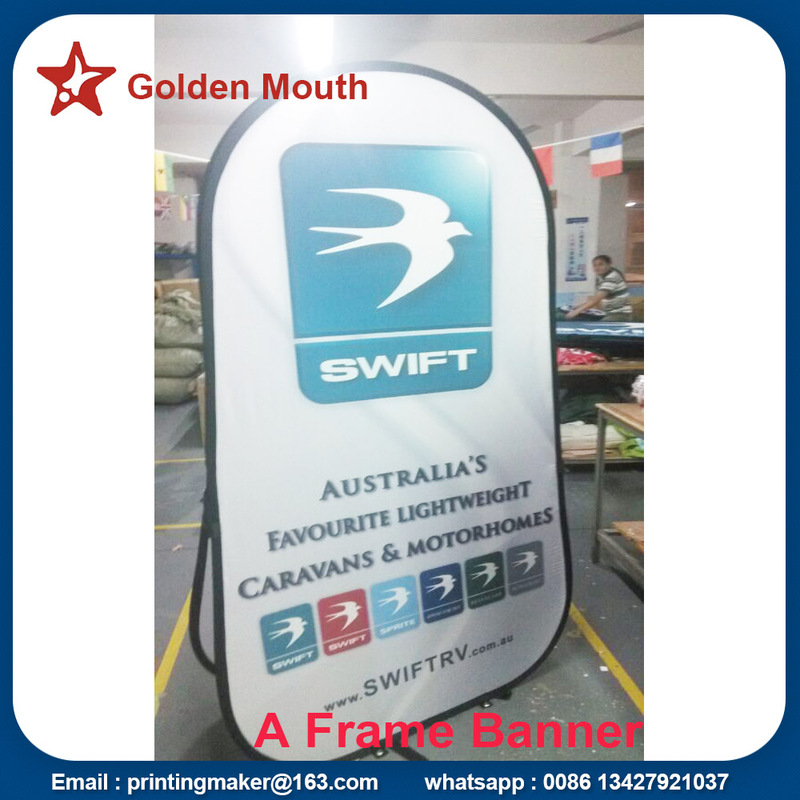 Product categories of Vertical Pop Up A- Frame Banner, we are specialized manufacturers from China, A- Frame Banners, Vertical Banners suppliers/factory, wholesale high-quality products of Pop Up A- Frame Banners R & D and manufacturing, we have the perfect after-sales service and technical support. Look forward to your cooperation! Vertical pop up a –frame banner includes 2 panels and 3 panels tower pop up a frame banners. The 3 Panel Tower Pop Up Banner is easy to use and offers a large branding area times 3! Its easy to use technology makes it a 'must' addition to your range of events and branding signage.